With data for the first three months of 2015 out, it is now tentatively possible to make out some hints of what Russia’s demographic developments are going to be like this year. In short, it’s not looking very good. But not catastrophic, either. 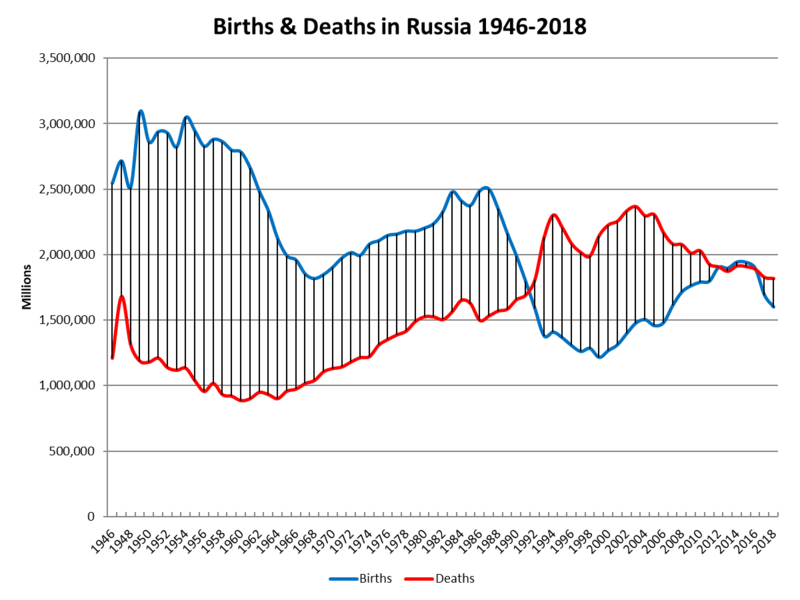 The birth rate has remained essentially stable, declining by 0.8% relative to the same period last year; but considering that the percentage of Russian women in their childbearing years is now in complete freefall, as the postwar boomer “echo” of the 1980s ages and the shrunken cohort of the 1990s enter their reproductive years, this is all but inevitable. In fact, since this pool of people is now shrinking at well more than 2% per annum, even a 0.8% decline still implies a marginal increase in the total fertility rate (a measure of fertility that is independent of the population’s age structure). But the death rate has climbed by a discomfiting 5.2%, which if continued threatens to undo the progress of the past few years and send life expectancy tumbling back to around 69.5 or 70 years from its 2014 record high of 71 years. The immediate and logical supposition is that this reversal occured because of the lowering of the minimum vodka price from 225 rubles to 180 rubles as of February 1st, 2015. Russian mortality has traditionally been highly correlated with vodka (over)consumption, which in turn has largely been a function of its relative affordability. Was I premature to posit that this link had weakened in the past decade? A closer look at the structure of the mortality increases suggests that maybe I was not wrong after all. Deaths from alcohol poisonings have in fact continued falling, and are down 4.1% relative to the same period last year. Accidental drownings, a category of death almost entirely synced with alcohol inebriation, fell by almost a quarter; and other “deaths from external causes,” such as homicides, suicides, and deaths from vehicle accidents – all categories that more often than not involve alcohol to some extent in Russia – continued falling at a respectable clip. The categories of death that saw substantial increases were heart related ones (by 4.6%), and lung related ones/pneumonia (by 21.8%). 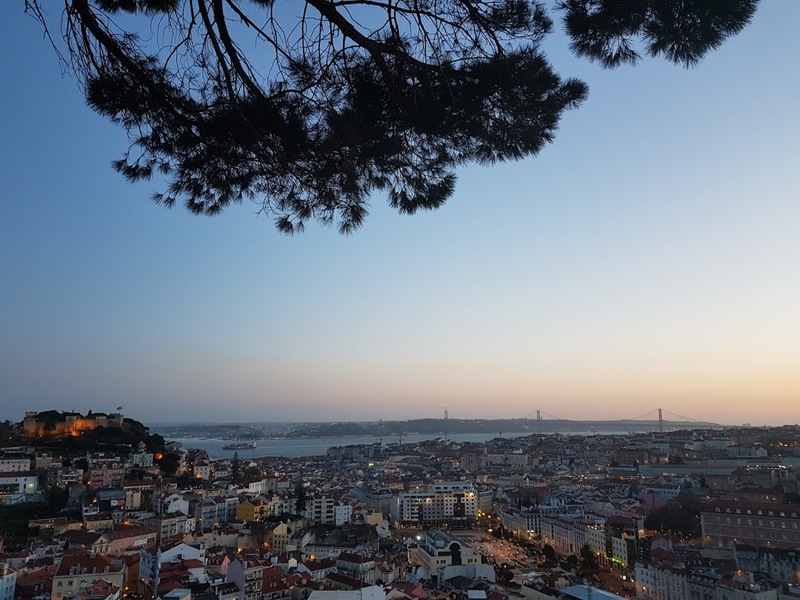 This implies that the situation might be somewhat akin to early 2013, when a particularly cold winter and an unusually virulent flu season also created an uptick. Although this time the magnitude of the increase is quite a lot greater – in the first three months of 2013, mortality only increased by 0.8%, relative to 5.2% this year – and included a significant increase in deaths from heart disease – that is, by the aforementioned 4.6%, whereas in the first three months of 2013, deaths from heart disease actually fell slightly. So optimistic conclusions are completely unwarranted. Neither, however, are overly pessimistic ones. The overall shape of this year’s demographic trajectory will only become clear in a few more months. And even if these first three months represent the beginning of what will become a demographic slump this year, the numbers would still be far better than they were at any time between the end of the Soviet Union and 2010. Is Russia's Demographic Recovery at Risk of Reversal? 9 Comments to "Russian Mortality Increases In First 3 Months of 2015"
And while the minimum price for vodka was lowered the excise duty on beer has risen significantly in the last few years. Excuse me, Romania with more retired than working age people is demographically healthy? What Russian worth his salt can’t cope with extra vodka? These must be worn out old men that are saving Russia the money to care for them. Good riddance. Babies are the thing. In the Norwegian rocket incident Yeltsin activated the nuclear key and ordered Russia’s nuke forces to stand by to receive the launch codes, the only time either Russia or America got that close. But then again Yeltsin managed to decide against starting a nuclear war, so maybe Russia needs its decrepit alcoholics to take vital decisions. And TFR is ultimately what matters. In 2000 Russia’s TFR was 1.2 and the USA’s was 2.2. In 2014 those figures were 1.7 and 1.9, and it appears the convergence continues. When does Rostat update their TFR figures? The sudden mortality increase is strange. I assume these figures now include Crimea, could that be distorting them in some way relative to last year? It would be interesting to compare the data from the majority Slavic regions with those from the majority Muslim ones. In February’s data, I believe births were actually up in overwhelmingly Slavic/Christian oblasts, and down in the Muslim. If this pattern has held in March, it may that Russia is actually becoming less Muslim this year. You would be correct. The greates gains in birth rates have been in the Central Region (the Russian heartland) and the Urals region (also overwhelmingly Russian). Siberia has been stable, but had higher birthrates to begin with many areas at replacement level. Northwest Russia and the Volga Regions have been increasing more slowly, but for some reason St. Petersburg has had a major growth in births. The Cacausus is experiencing a contraction in births, but it had the highest rates in the nation to start with, and all are still above replacement. "even a 0.8% decline still implies a marginal increase in the total fertility rate"
And TFR is ultimately what matters. In 2000 Russia's TFR was 1.2 and the USA's was 2.2. In 2014 those figures were 1.7 and 1.9, and it appears the convergence continues. When does Rostat update their TFR figures? It would be interesting to compare the data from the majority Slavic regions with those from the majority Muslim ones. In February's data, I believe births were actually up in overwhelmingly Slavic/Christian oblasts, and down in the Muslim. If this pattern has held in March, it may that Russia is actually becoming less Muslim this year. Could it be that reaching a certain level of societal comfort is resulting in death by consumption rather than alcoholism or lack of quality foodstuffs? I saw a report that obesity is steadily increasing in Russia, particularly in Siberia and the east. Didnt Mark Adomantis write exact same thing in his article in Bloomberg? He also writes a lot about Russian demography, but I don't follow his work closely. SMOKING AND DRINKING–WEAPONS OF MASS DESTRUCTION LEADING TO WHITE EXTINCTION. AK EDIT: Okay it’s rare that I censor comments here but I will make an exception here as it’s clearly against my rules and contributes nothing. Edward go spam some other blog with your idiotic copy/pasted WN rants. Cigarette consumption in Russia is also falling as far as I know (although still among the highest in the world), so maybe the huge jump in lung/pheumonia deaths is due to an increase in air pollution? Or perhaps the uptick in smoking rates that occurred in the 1990s (as the Western cigarette companies began their huge ad blitzes) is finally catching up to Russia, and those people’s lungs are now beginning to give out. He also writes a lot about Russian demography, but I don’t follow his work closely.